← Fish Market isn’t what I thought it was. 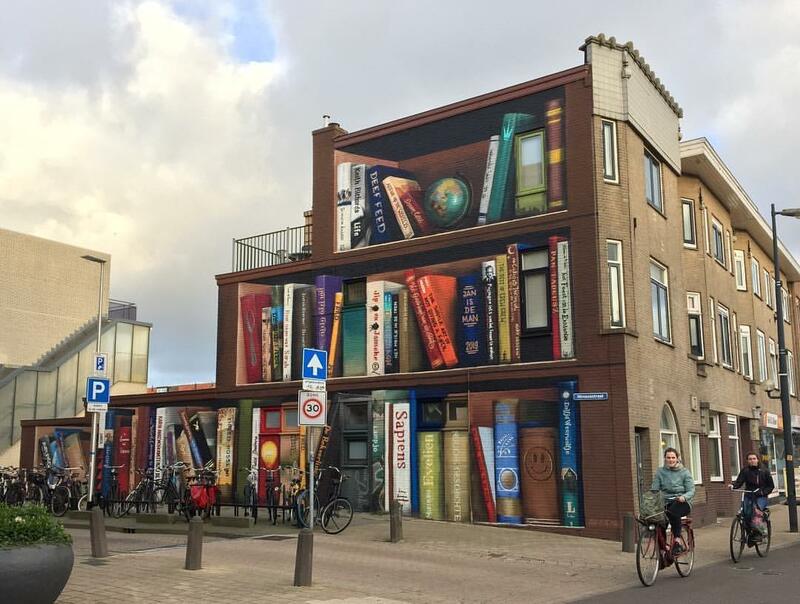 Posted on March 29, 2019, in Amazing, Art, Books, Cool!. Bookmark the permalink. Leave a comment.